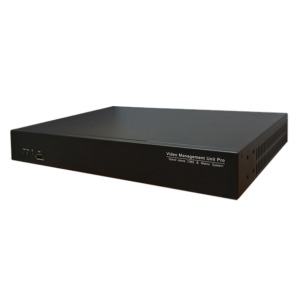 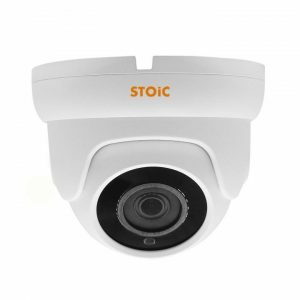 STOiC Technology IP Cameras are a professional line of security cameras built with high performance and affordability in mind. 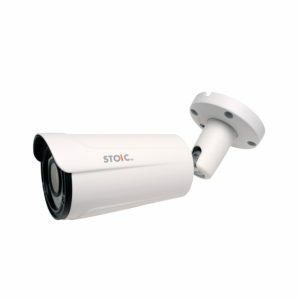 Always cutting edge, Stoic Technology, LLC. 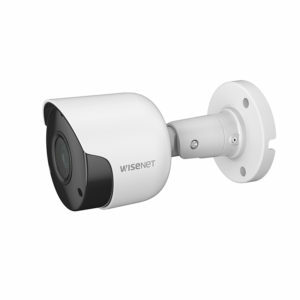 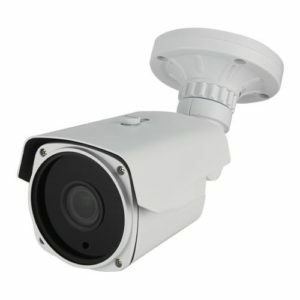 Incorporates the newest surveillance technology and features to deliver a ‘Best In Class’ line-up of Security Cameras suitable for Commercial CCTV Applications and higher performance residential CCTV Systems. 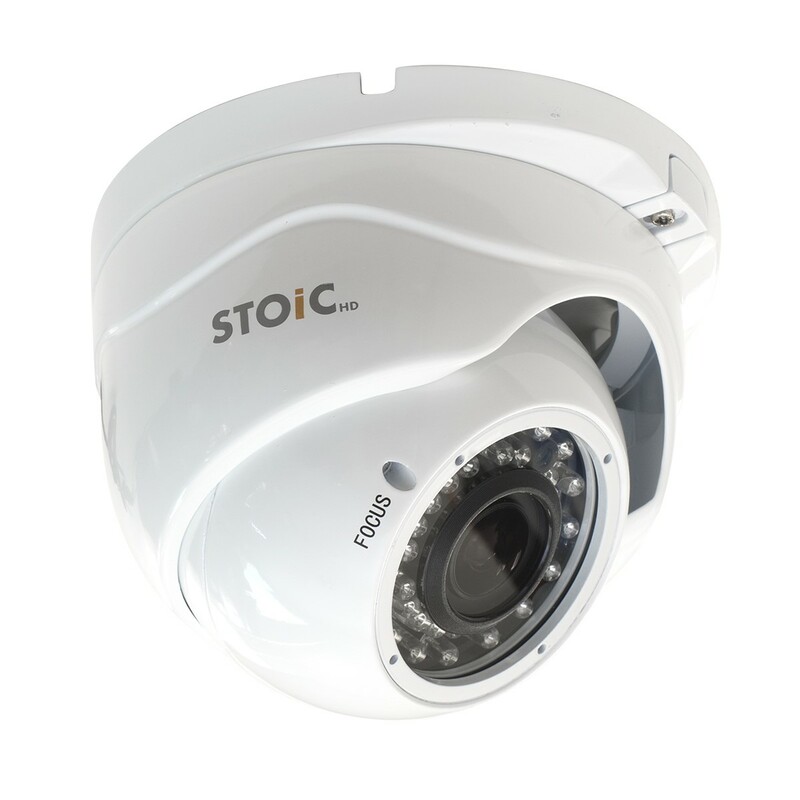 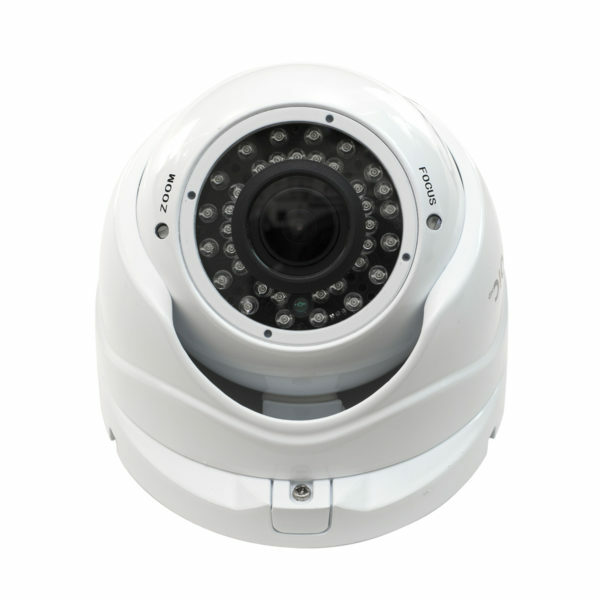 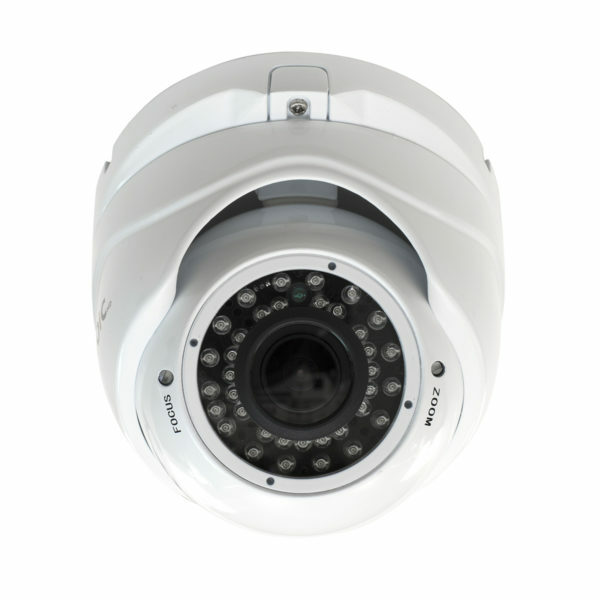 All STOiC IP Cameras carry a 3 Year STOIC Warranty and FREE Lifetime Technical Support.